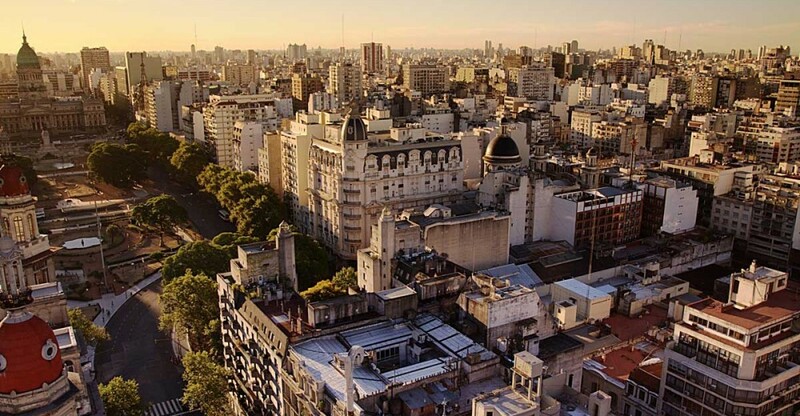 Learn about the Best things to do and the Best tips in Buenos Aires. Enjoy the city as a porteño! 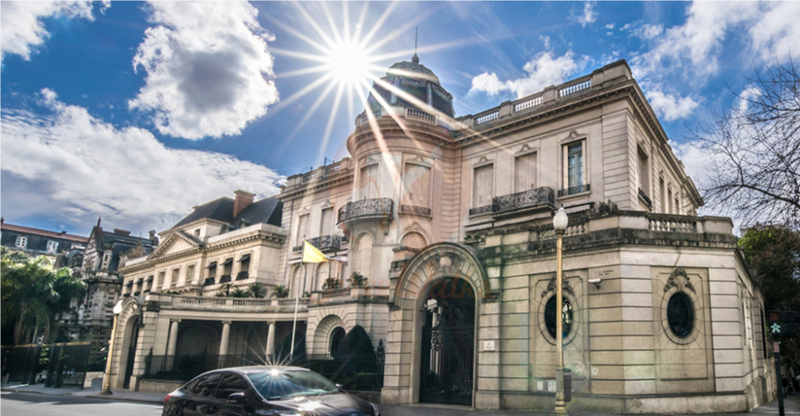 Buenos Aires is overwhelmingly big, so as you are planning your visit, you might feel a bit confused as regards where to stay. If you want to stay in safe and easy-to-get neighborhoods that are near the main attractions of the city, this post has been written for you. In Buenos Aires you will find two different airports. One for the international flights, Ezeiza Ministro Pistarini; and the other one for domestic and regional flights, Jorge Newbery Aeroparque (Brasil, Uruguay, Chile and Argentina). This last airport is located in the city, but Ezeiza is located 30km from BA and its accessibility is a bit more complex. This is why we are going to review a few options you can take to arrive to the city. 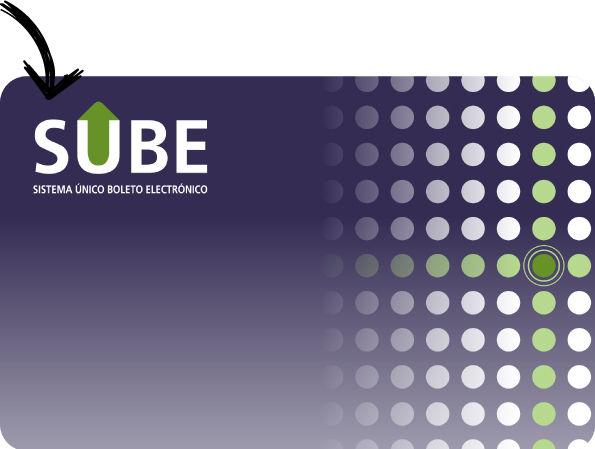 The very first thing you need to do is get a SUBE card. What is it? Well, this plastic thing. You will need this magnetic card to pay for all public transport in BA. Without it you will not be able to pay, so getting this card is vital if you want to take a bus or the metro. 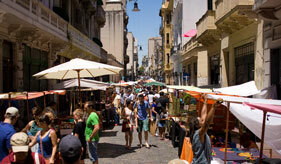 The San Telmo Market is the most famous Market in Buenos Aires. 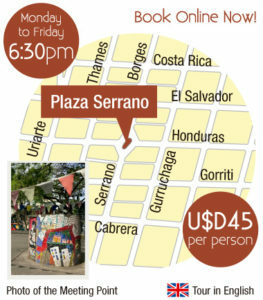 This Market shows the traditions and antique objects that are part of the old culture of Buenos Aires. Artists expose their handicrafts and collection of unique and sometimes fantastic or bizarre objects! San Telmo, one of the oldest quarters of BA turns from a quite neighborhood to a live expression of culture and tradition outdoors!